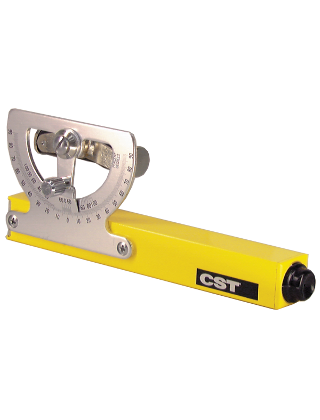 Mostly used by grading and excavation contractors, the CST/Berger Abney Level with Radius Arc Graduated 0 to 90 degrees in both directions, and includes vernier reading to 10 minutes and percent of grade scale from 0 percent to 100 percent. It also includes a cordura belt loop case to protect the level from dust and wear. The level is of all brass construction and features a non-glare internal finish. 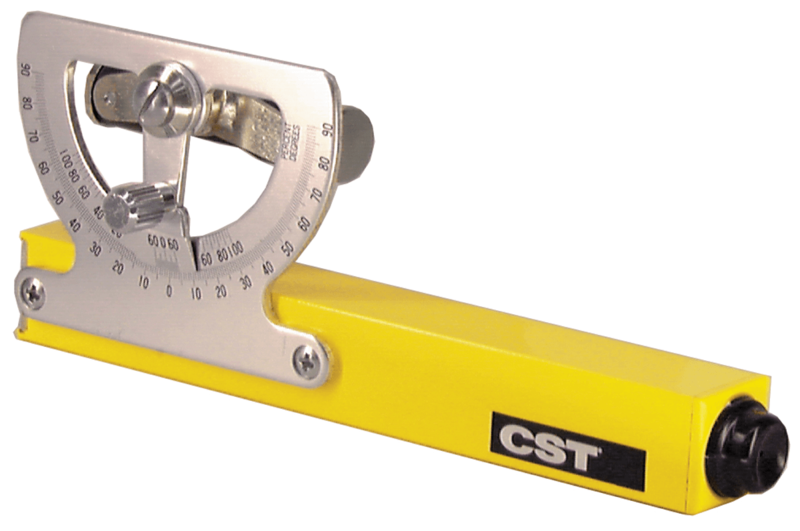 The internally mounted level vial assembly allows for easy replacement and maintenance.